Who can you trust to move your valued possessions? 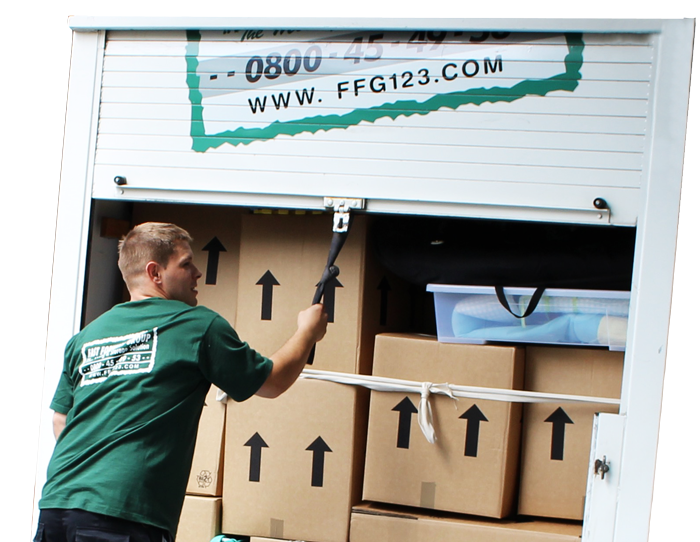 Fast Forward removals have been effectively moving people in and around London since 1979. Our customers repeatedly use our services and recommend us to their friends, family and colleagues. We endeavour to meet the needs and the specific requirements of our clients every time. People say that moving home is stressful, however, it does not have to be. Our experienced and reliable team will help you prepare and plan for a successful move, ensuring your moving day is a positive experience. You never know how much stuff you have... until it comes to moving it all! Please start by letting us know about the amount of furniture and belongings that need moving, every home is different. 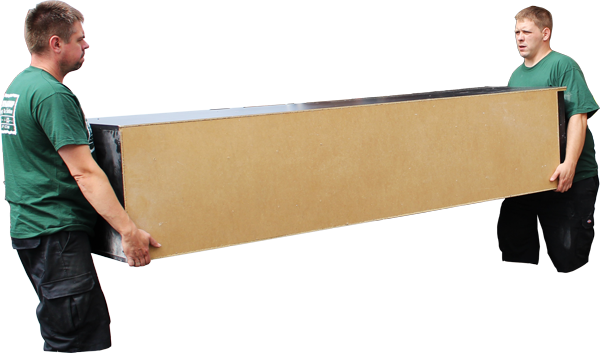 You can do this quickly by using our Removals Calculator Form or email us to arrange a free home quote visit. If we need more info we contact you to discuss your move or to arrange a free home quote visit, with absolutely no obligation. Packing materials needed for owner packing? Our Packing service needed / other requests? Hazard & Risk Assessments necessary? Any Items to be Stored or taken for Disposal? As soon as we have the details the Quotation is promptly sent to you via email for your consideration & approval. This will be the total, assured price for your Removal Team, the appropriate vehicles & staff needed to complete your move, plus the Insurance Cover, Terms & Conditions and all our service commitments. If you decide to accept our quotation and move with us, please get in touch quickly to book your Home Removal and Moving time. Here at FFR we offer a fair, first come first served system when allocating available dates and times for bookings, however, we understand that dates and timescales can be out of your control so please keep in touch with us. 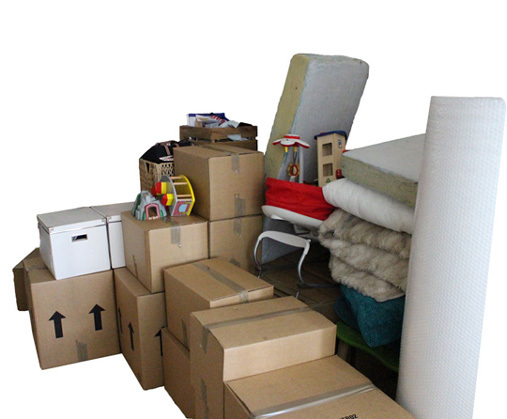 Sometimes we can complete your move at short notice so don’t hesitate to ask. Once we have agreed a date and time and you have received written confirmation from us, then that moving slot is definitely yours! Our friendly and experienced Home Removal Teams are trained, have completed their checks and are fully insured. They will arrive at the arranged time and location, equipped with the packing materials and equipment you requested. During the move, your Team Leader will communicate with you, the Move coordinator and our Office staff to ensure your move goes as smoothly as possible. The best removal service so far! 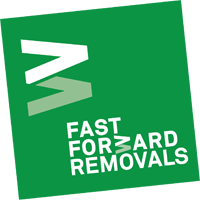 "I used Fast Forward & they were absolutely brilliant, my neighbour who had recently struggled with a bad removal company couldn’t believe how well everything went. My husband worked out this was the seventh time we had moved now, & you were really great, the best removal service so far!" 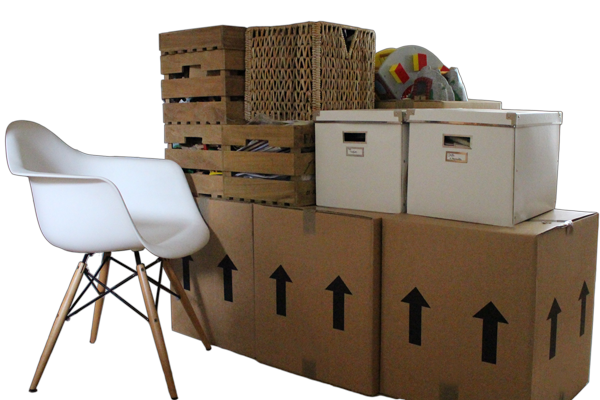 Thank you for considering Fast Forward Removals - The Moving Solution for London. Your message: Please let us know the best way and time to contact you?